Many of the most well-known scientists who were involved in the Manhattan Project—the U.S. government’s super-secret endeavor to create the world’s first atomic bomb—were men. That’s not surprising, given the fact that women were not as welcome in the scientific world as they are today. Nevertheless, there are still a number of women who played a vital role in the project. 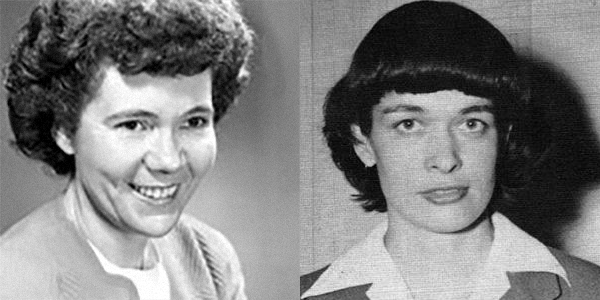 Katharine “Kay” Way (no photo available) was an American nuclear physicist who is known for her analysis of the data acquired during the development of the atomic bomb. Ultimately, she collaborated with Eugene Wigner to create an equation for fission-product rate of decay. That equation is now called the Way-Wigner formula. Jane Hamilton Hall (pictured at right) was part of the radiation protection group on the Manhattan Project. It was this group that made significant advancements in the development of equipment that protects workers from radiation and monitors their amount of received radiation, an early precursor to today’s personal dosimetry monitoring systems, such as the Instadose®+ dosimeter. After the war, she stayed at Los Alamos National Laboratory in New Mexico, where she oversaw the construction of the Clementine nuclear reactor, the world’s first fast-neutron reactor. As the decades passed, more and more women became involved in radiation and nuclear physics, and today, the presence of a woman in a lab is not any more notable than the presence of a man. It’s important to acknowledge the contributions of these women pioneers to the wartime effort as their accomplishments have helped to pave the way for future women in science. 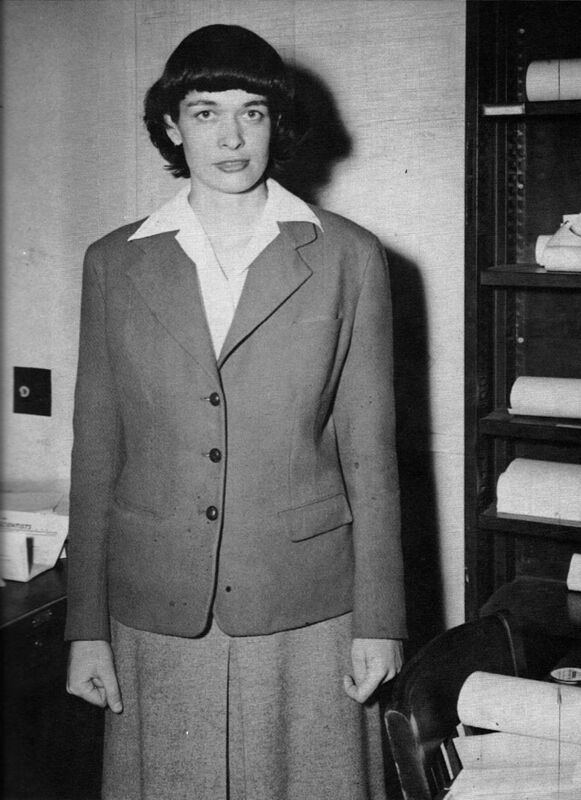 Katherine “Kay” Way was an American physicist who analyzed data during the Manhattan Project. 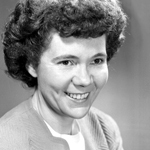 Jane Hamilton Hall was part of the radiation protection group for the Manhattan Project. Leona Marshall Libby was the only woman present when Enrico Fermi’s nuclear pile went critical.